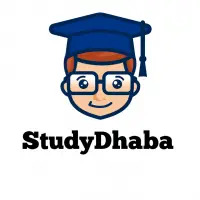 World History notes IAS pdf Download free – UPSC Mains 2017-2018 – hello Friends Welcome to Studydhaba.com . here we are providing you World history Notes Compilation for UPSC Mains 2017. All These notes are From Toppers . you Can refer these notes For Preparing World History Areas For IAS Exam. This file From Download link Given below .World History Notes important for UPSC Mains Exam.